The purpose of this website is to keep you up to date with all that is going on at Brennen Elementary School and to keep you informed about all the ways you can get involved in the Parent Teacher Organization. 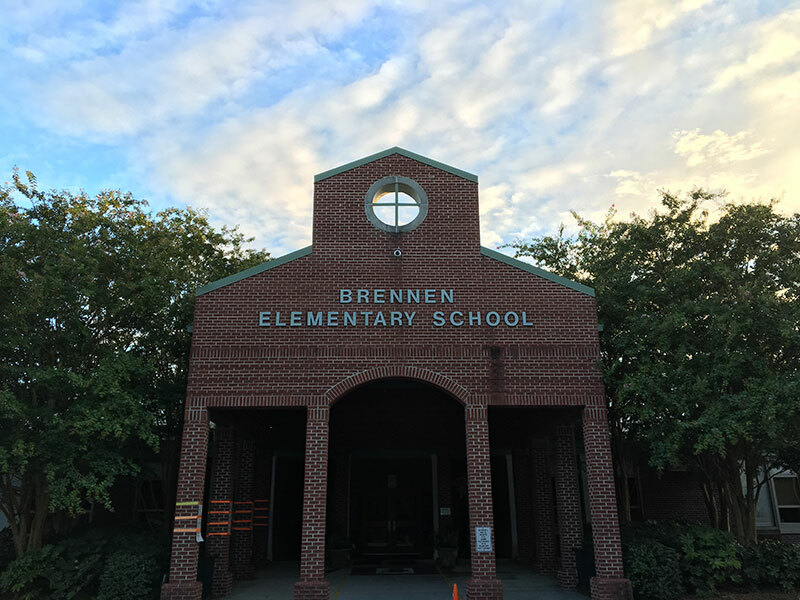 Welcome to the 2018-2019 school year at Brennen Elementary! We are excited to be the Presidents of the Parent Teacher Organization this year and hope you will join us in making our award winning school even better. There are so many ways for you to become involved with the PTO through volunteering at one of our fundraisers. Your time and talents are needed at these events to raise funds that provide educational materials and opportunities for our children. We also have a constant need for volunteers to help in the school office, special events, and in other ways all year long. Please feel free to reach out to us or any individual board members at any time. If you have not signed up for E-Blasts, please do so by using the sign up form at the bottom of this page. Our PTO website, Facebook page and Twitter will feature information about our activities and events throughout the year. We cannot wait to work with you all to make this a wonderful year for our children! We encourage all parents and teachers to join the Brennen PTO. All contributions go toward funding extra items for the school to make it a better place for your children. 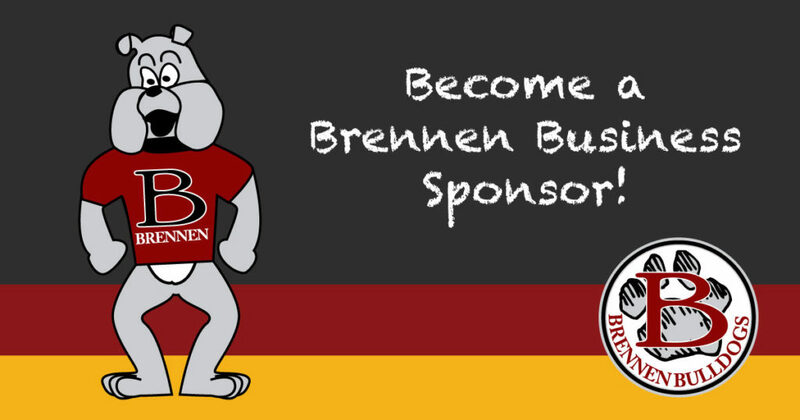 Brennen’s business sponsors offer a way for Brennen parents to support the school through their businesses. With over 800 children, numerous committed parents and many dedicated teachers and staff, we truly value and need your financial support.